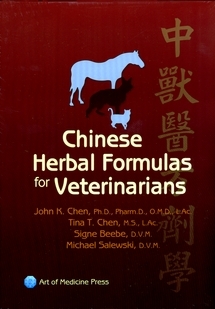 Chinese Herbal Formulas for Veterinarians, by John Chen, Tina Chen, Signe Beebe, and Michael Salewski, is a companion volume to Chinese Medical Herbology and Pharmacology and Chinese Herbal Formulas and Applications. 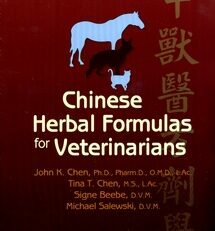 Chinese Herbal Formulas for Veterinarians integrates foundations of Chinese herbal medicine with contemporary research and clinical applications in veterinary medicine. 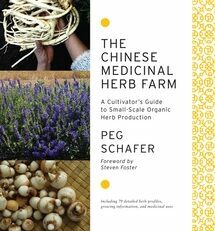 While maintaining a firm focus on equipping todayâ€™s Traditional Chinese Medicine professional for superior practice, the authorâ€™s carefully combine perspectives of pharmacology, relevant research and clinical experience to provide a clear understanding for veterinarians who wish to integrate Chinese herbal medicine into their clinical practice. 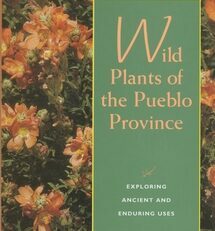 Detailed traditional and veterinary uses, preparation, administration, dosages, combinations, cautions, contradictions and toxicology. 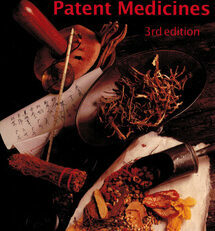 Comprehensive pharmacology of herbal medicinal formulas, with insights on concurrent uses of herbal formulas and pharmaceuticals. 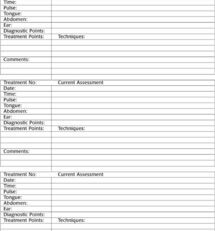 Documentation from clinical studies and published research, as well as pre-publication review contributions from over 140 academic, clinical, research and regulatory professionals. Profiles of the doctors without whom there would be no Chinese medicine: insights into the historical context and backgrounds of those famous individuals who shaped our understanding of disease patterns, treatment strategies and herbal formulas. -Huisheng Xie, DVM PhD MS, President and Head Instructor, Chi Institute of Chinese Medicine. Clinical Associate Professor, College of Veterinary Medicine, University of Florida, Gainesville Florida. 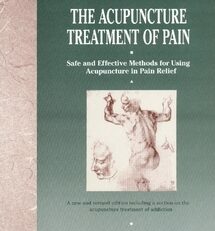 -Barbara Fougere, BSc BVMS (Hons) MODT MHSc (CMed) CVA CVBM President Elect, International Veterinary Acupuncture Association (IVAS) Past President, Veterinary Botanical Medicine Association.